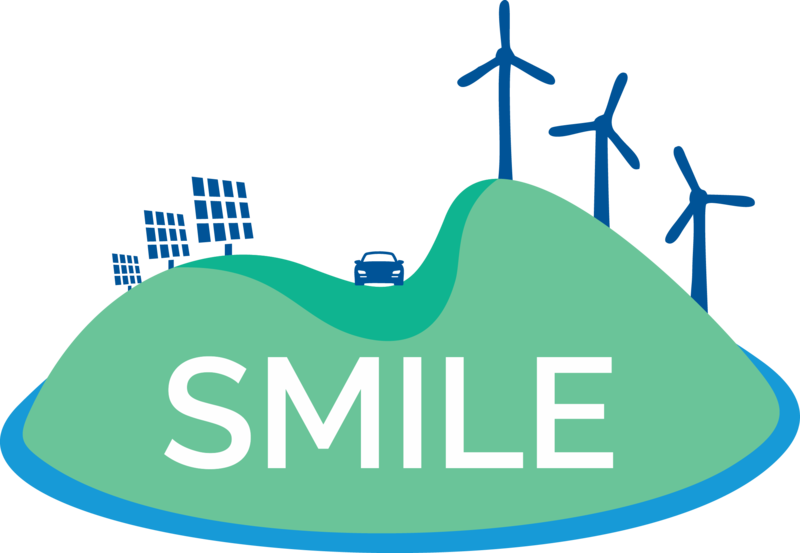 SMILE will implement an integrated energy system at the Ballen marina and its surrounds to meet the energy needs of the island. The Samsø island produces more electricity than it can actually consume owing to its offshore and onshore wind power plants. Currently, berthed yachts and the associated tourism in Ballen marina create the two dominant electricity consumers . However, unfortunately the energy demand on the marina is very inconsistent and largely fluctuates on a daily basis. There is also a seasonal variation as tourism peaks during the summer period especially in July and August, where more energy is needed for the supply of the boats. The growing inflow of instable renewable electricity production combined with a growing electricity demand creates one of the biggest energy related challenge on the island and stresses the load-following capability of the existing electricity system. Therefore, the demonstrator will seek to implement an integrated energy system at the marina and its surrounds, consisting of the renewable generation accompanied by a central storage unit and the distributed battery storage on the boats. 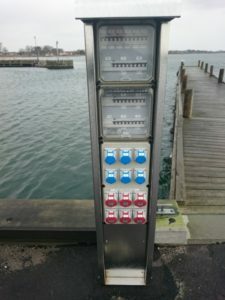 As renewables the main proposal of the Samsø municipality was to install a photovoltaic plant (PV) of either 30 or 60 kW in the Ballen marina. For now, the council has approved a 30-kilowatt plant. The PV system is expected to cover the electric power consumption of boats, electric vehicles and service building at the marina. 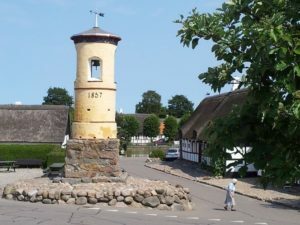 Technically, the PV plant could be four times as large, however, an extension must await a public hearing and further processing by the Samsø municipality. Moreover, the effective co-operation of boat charging and other energy storage will be supported by a demand side management system. Planned smart energy system approach is expected to create a balance between production and demand, reduce problematic peak demands and increase the self-sufficiency. Figure 1. Charging station for boats.